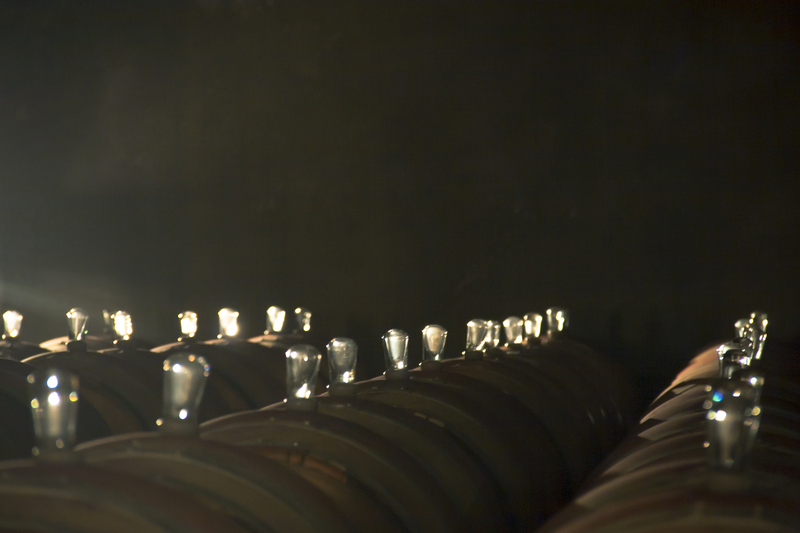 Last week I was shooting working on some interviews for a winery. When we were done, I had a chance to pull out my camera for a couple minutes. 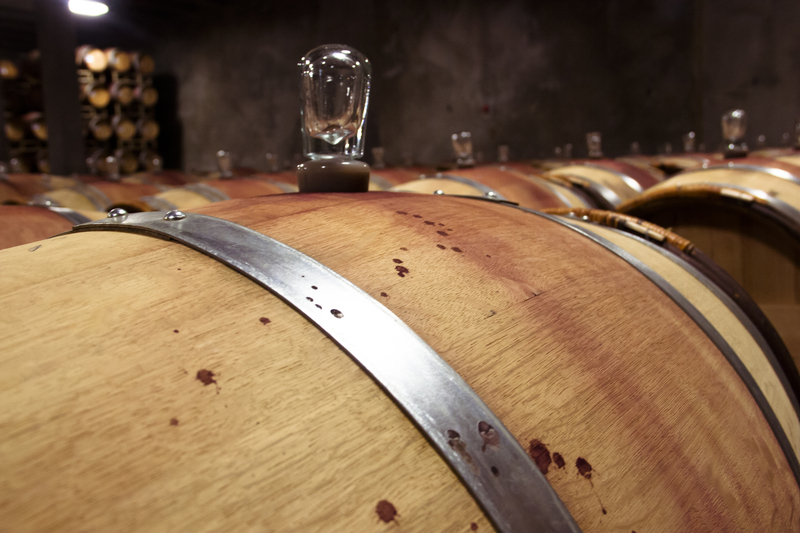 The room containing all the wine aging in various barrels looked to be near the size of a football field. Through much of the room, the barrels were stacked almost to the ceiling. 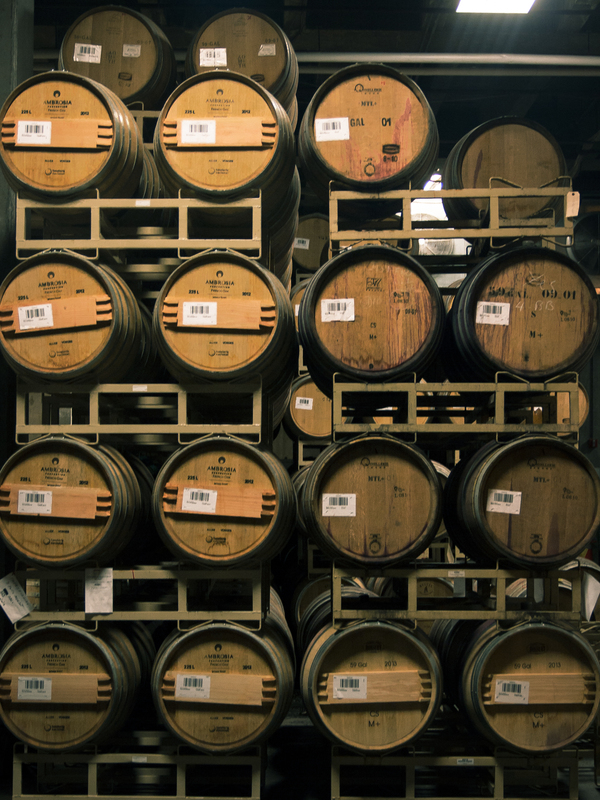 The barrels all had stains that told of all the times that they’ve been tasted, sampled, and changed.